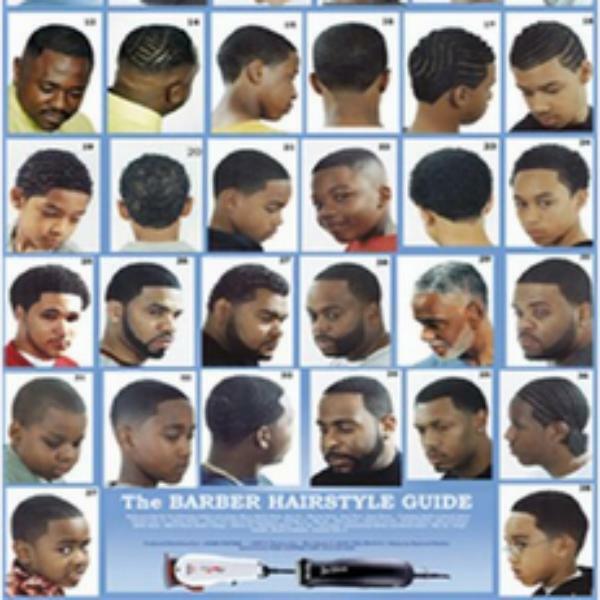 Anyone who has ever been to a Barbershop knows that's where men come together to talk about all types of issues. The BarberShop Radio Show is no different. All are welcome to join host Vince Barnett, Chris Thomas, Shawn Banks, Mark Smith and Dermaine Wardrick as they bring the conversations that take place in your local Barbershop to the airwaves. Stopping through the Babershop today is one of the Executive Producers behind Russell Simmons Def Jam Comedy "Bob Sumner". Listen in as Bob talks about the state of comedy today, his new television project, THE LAFF MOBB, and LAFFS ON THE HARBOR in Washington, DC. Bob keeps it real and pulls no punches. This is a interview that all aspiring young comics should listen to.